Written by Frank Chung for News.com.au. 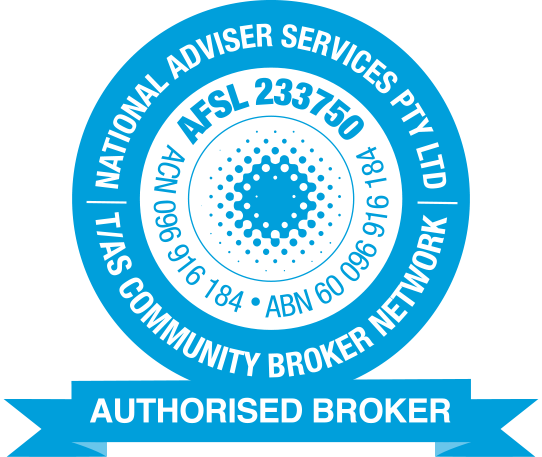 This important decision by Amazon means its more important than ever for Amazon Australia Sellers to protect themselves with Online Sellers Insurance. Amazon has already backflipped on one policy, there is no telling if it will change it’s mind once Black Friday sales have settled down. 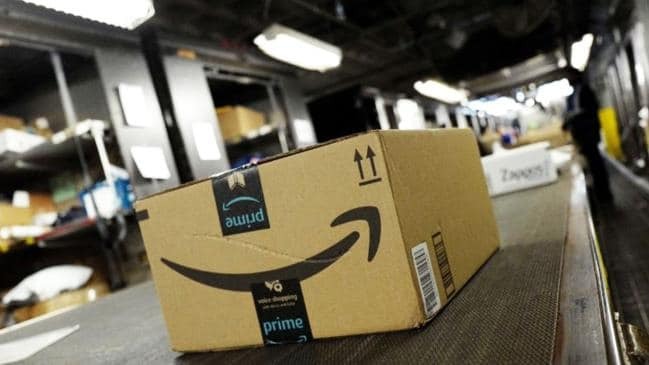 The insecurity of Amazon policies means online sellers are at risk of the unknown. 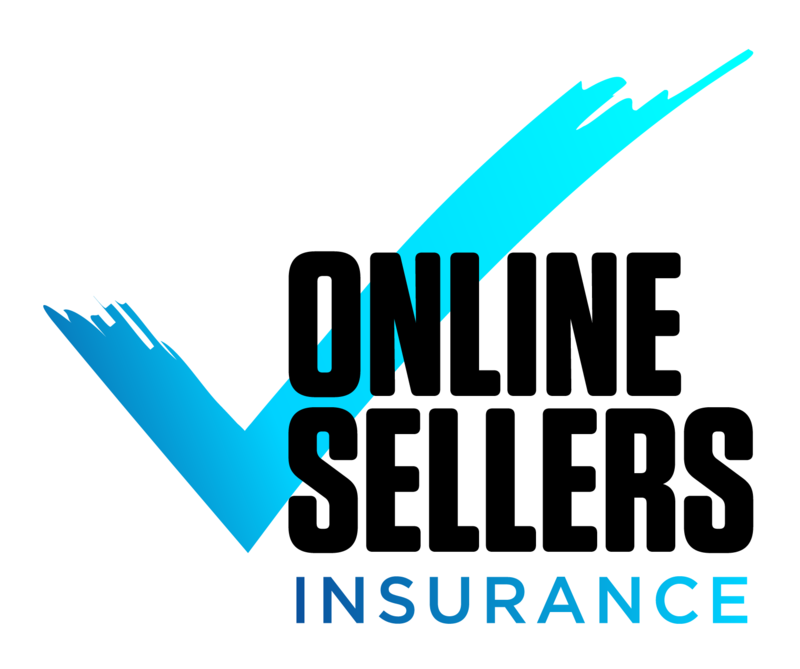 For more information on Online Sellers Insurance services, contact us today.